Welcome to the UW-Madison Fleet information center! 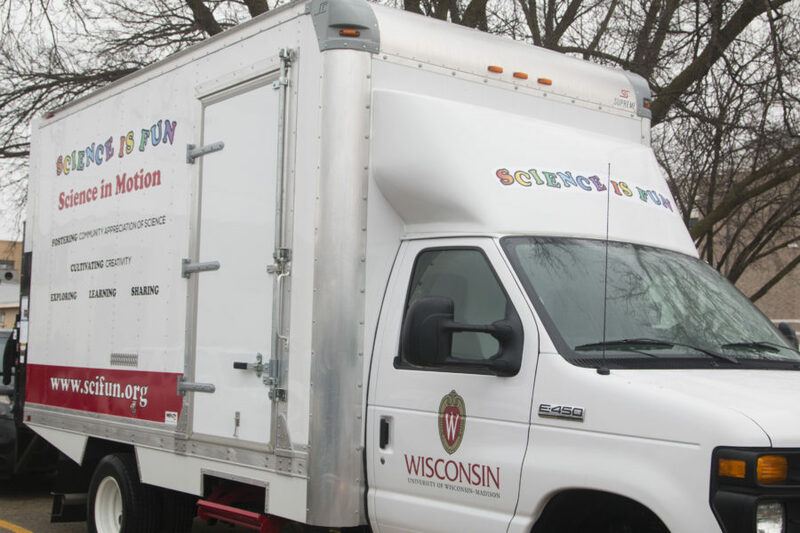 Check out the pages below for details on UW’s fleet vehicles, ranging from short-term to long-term (departmental) rentals. Contact information can be found at the bottom of the page. Questions? Call us at (608) 262-1307 or toll-free at (888) 777-7181. In Madison, during business hours dial (608) 262-3555 to reach the UW Garage. Garage staff will assist you in determining where, how, and when repair work will occur. After hours or out of town repairs are managed by a 24 hour call center company called Automotive Resources International (ARI). 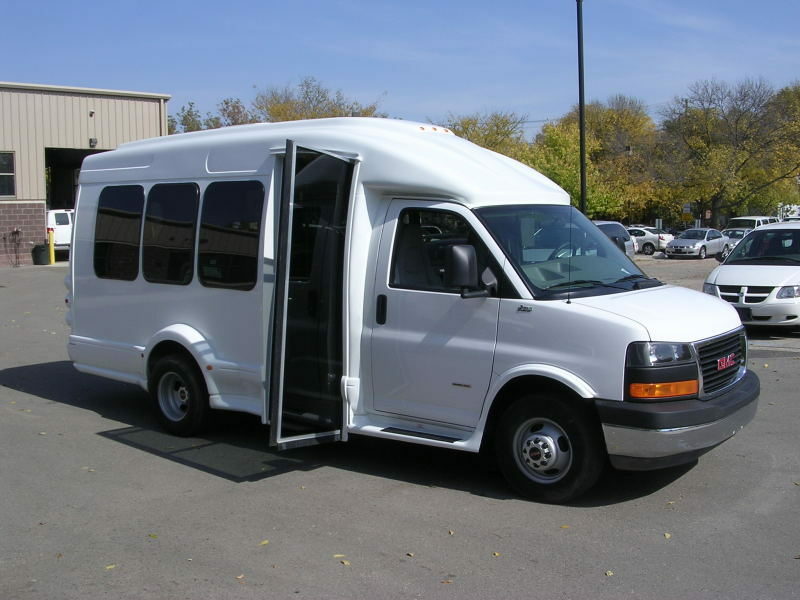 To reach them, have the vehicle serial number available and dial the UW Fleet number (608-262-1307/888-777-7181). You will be offered a touch tone menu system—pressing zero will direct your call to ARI. A motor pool vehicle is a short-term lease with a specific beginning and end date. Generally, these are rentals for a few days, but in some cases—for instance, summer research—the reservations can last weeks or months. Departmental vehicle is the term used to describe long-term (year+) leases. Report miles each month through the Wisconsin Fleet Management System site. Fleet rates are based on days reserved and miles; collision and liability insurance, fuel and repairs are included. Please read all fleet policies before making a reservation/requesting a department vehicle. All drivers must comply with policies. Looking for information on the variety of vehicles available in our motor pool? A variety of small vehicles, vans, trucks, buses and SUVs are available to you. Example images are available. Drive to 30 N. Mills Street. Enter the parking lot (Lot 50) and proceed straight (west) across the lot until you arrive at the Fleet and Service Garage. Visit the fleet staff inside to inquire about parking. Parking for travelers requires a (no-fee) reservation in addition to a vehicle reservation. 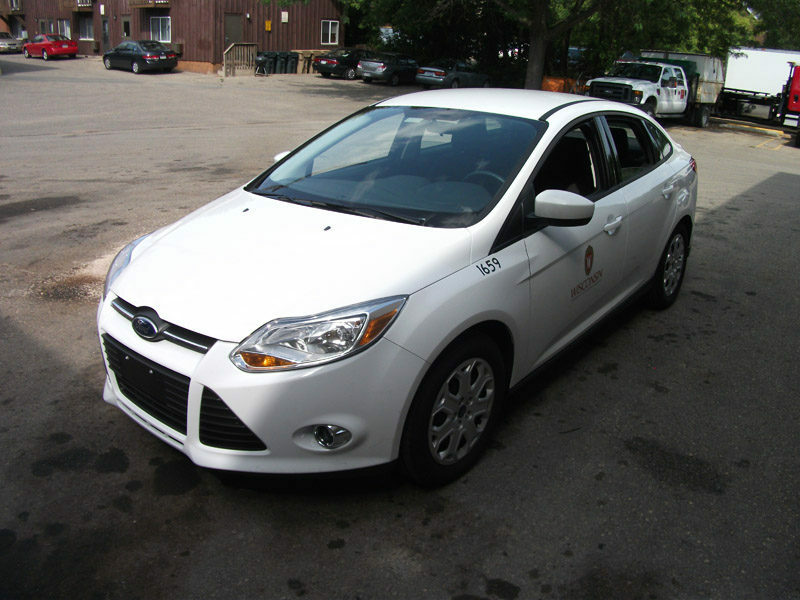 The Department of Administration manages the Wisconsin Fleet Management System and all state fleet reservations. Additional contact information is available on the DOA’s Fleet Contact page. 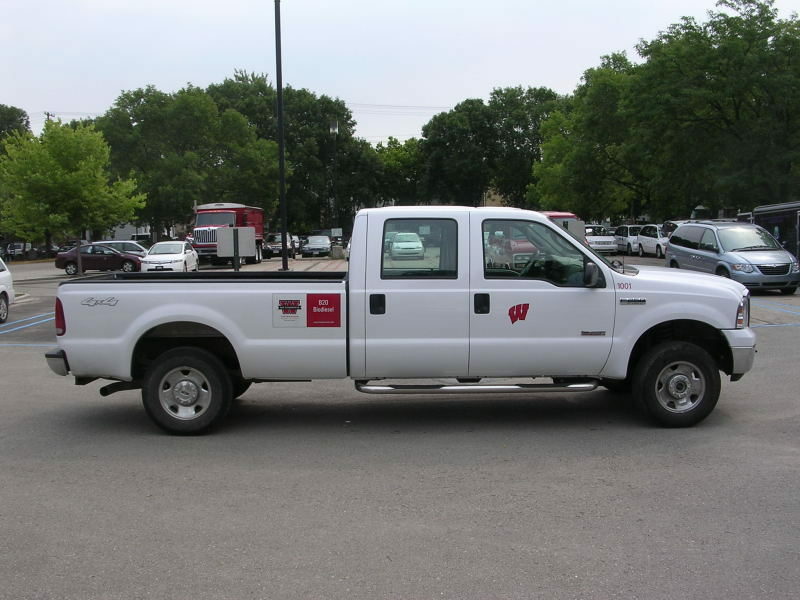 Please note: Department of Administration Fleet is not a UW-Madison entity.